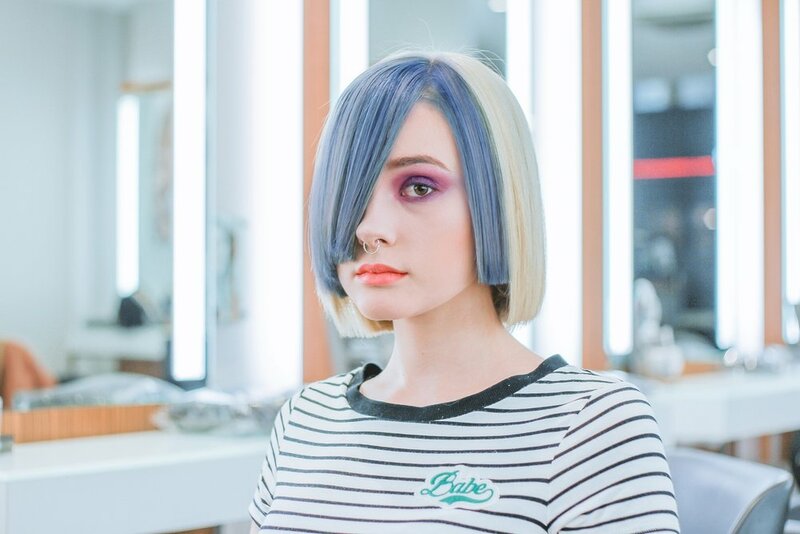 NEW 5 minute natural grey blending. Lasts up to 4 weeks. 95% naturally derived. 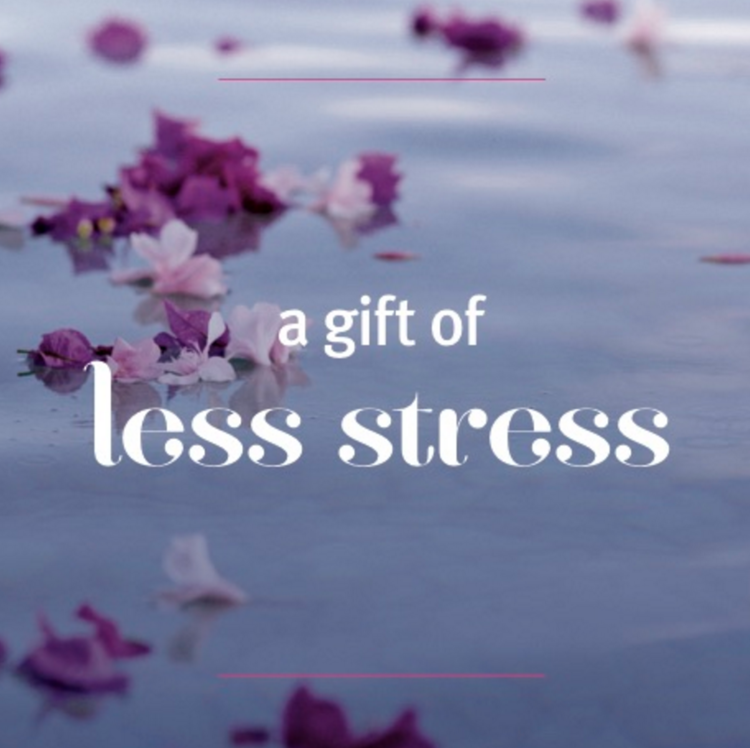 Order an Aveda Gift Card, now redeemable both in-store and ONLINE at any time. Simply choose the amount and select a personalized image. We do the rest and send it straight to them instantly. 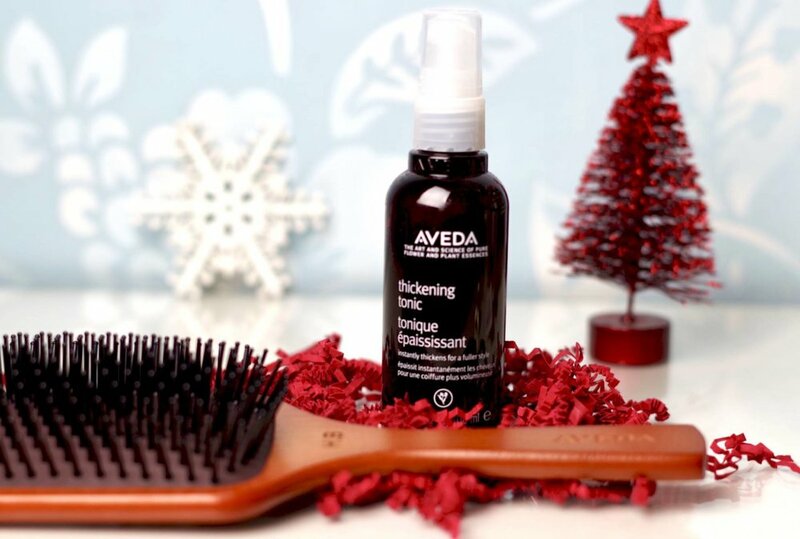 If you prefer, you can order products directly from Aveda. Sign up for Pure Privilege and receive Aveda Double Points for free products. new Aveda Wedding Day Skin products. Less gray...more you...NEW 5 minute natural grey blending. SPA MANICURE AND PEDICURE $60! SHAMPOO STYLE BLOW OUT - $32! 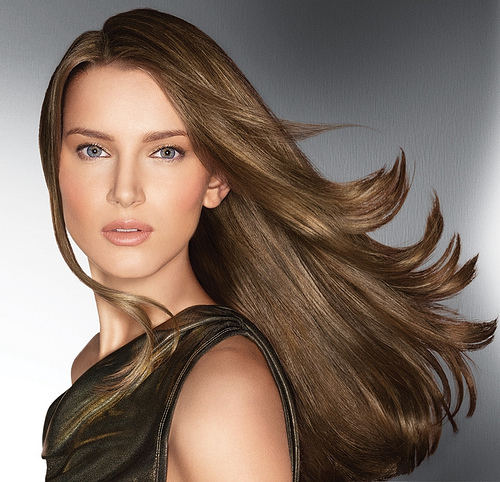 Get our 4-6 month Keratin Treatment for 1/2 price is $210. Regular price $420 get it the month of September for $210...eliminate frizzies, cut your blow dry and flat iron time in half.